We believe that the first festival was held on Wednesday and Thursday the 29th and 30th April, 1903. It was called “The Eskdale Tournament of Song” and it was the brainchild of Miss S.B. Yeoman and Misses Charlotte and May Yeoman of “Woodlands” in Sleights. 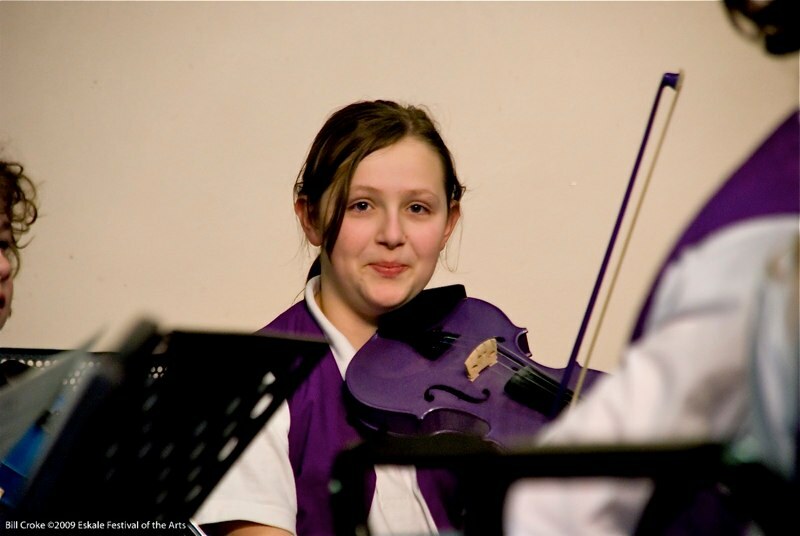 They wanted to hold an annual music competition for Whitby and District and they intended to involve competitors from Cloughton, Redcar, Stokesley, Pickering and Guisborough. The Marquis of Normanby was the first President, the Committee were all volunteers and the only paid person was the Adjudicator! In the early years the tournament was held in the Temperance Hall (now the Coliseum). Most of the entries were for singing and instrumental performances. Before the First World War a strong feature of the tournament was the competition between local male voice choirs e.g. Brotton Concordia, Pickering, Caedmon and the Bohemians! After the First World War entries almost doubled and the programme included folk dancing and folk song competitions. These new elements encouraged young people from Whitby to participate more than they had done before. By 1932 the tournament had stretched to four days. The tournament lapsed for seven years because of the Second World War. An improved tournament was launched in 1948 and this one stretched over a seven day period. It was decided that the event should remain competitive and that Scarborough should be invited to compete. It was also decided that two adjudicators should be appointed each year. The tournament attracted a lot of interest from West Riding at this time. Families would travel to Whitby by coach and rail, perhaps bringing a picnic, and then pay to watch the competitors in the afternoon. In 1950 members agreed to stage the semi-finals for the Yorkshire Area of the National Music Competition in the Spa Theatre. 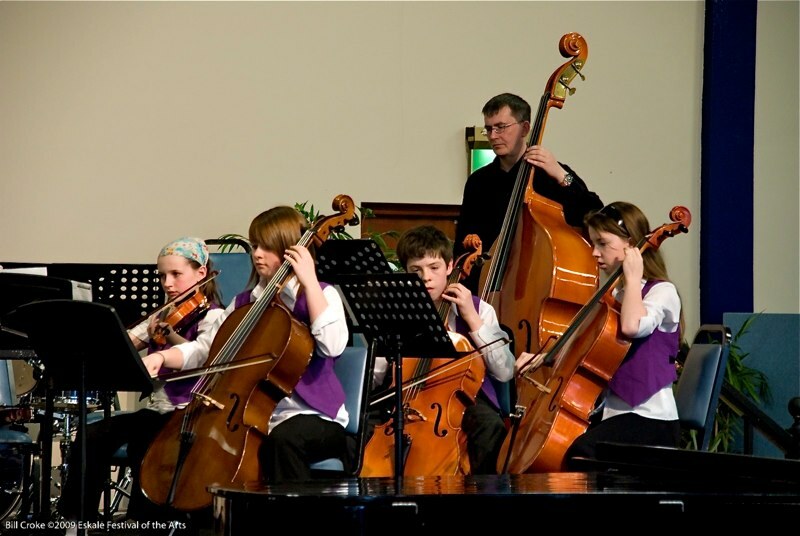 Classes included Soprano, Baritone, Folk Song, Choirs, Viola, Cello and Pianos. Any Eskdale Tournament song winners were given grants for their expenses and finalists competed at “The Festival of Britain” in 1951. Between 1970 and 1991 the ethos of the tournament began to change. All classes were well supported but not by the people the Misses Yeoman had intended. In 1992 the new Chairman , John Hemson, re-launched the event tiunder the new name of “The Eskdale Festival of the Arts”. Entries increased, the range of classes was extended, individuals and local schools began to grasp the opportunities. 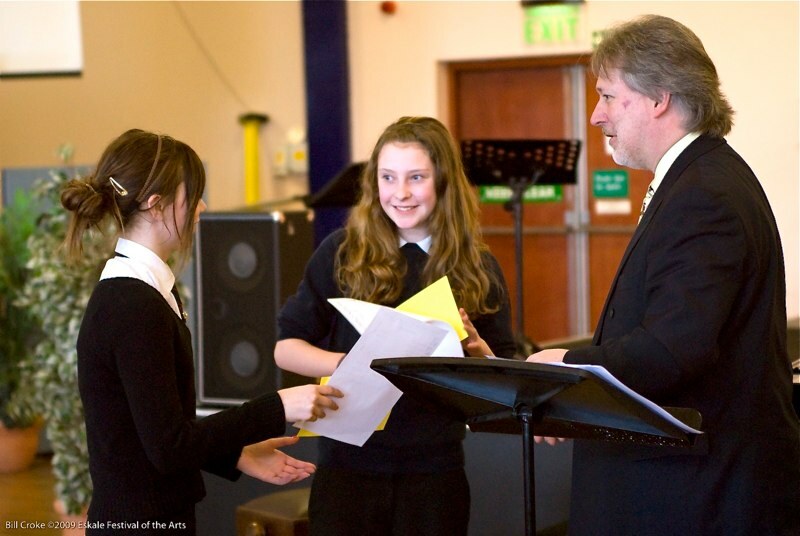 In 1998 a National Choir Day was established and this has been continued on an annual basis. 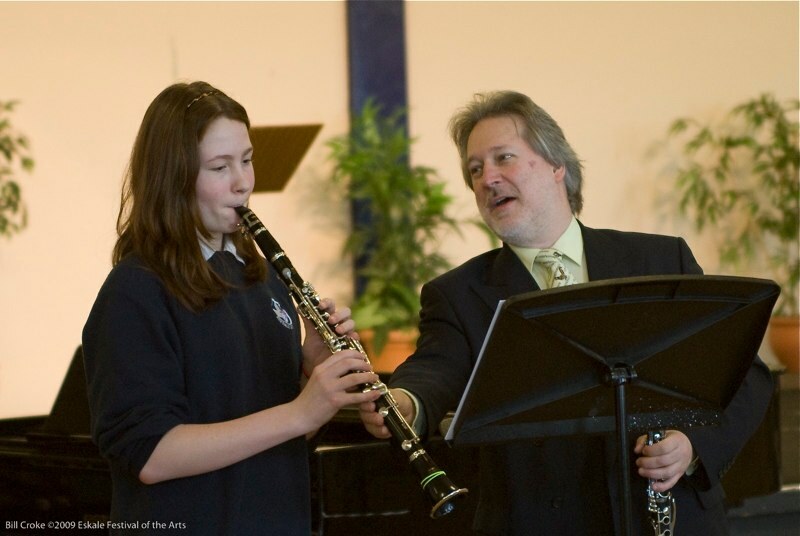 In recent years the festival has involved over six hundred competitors, four or five adjudicators over a six day period (two days for the Spoken Word and four days for Music), an annual Gala Concert and the National Choir Day. 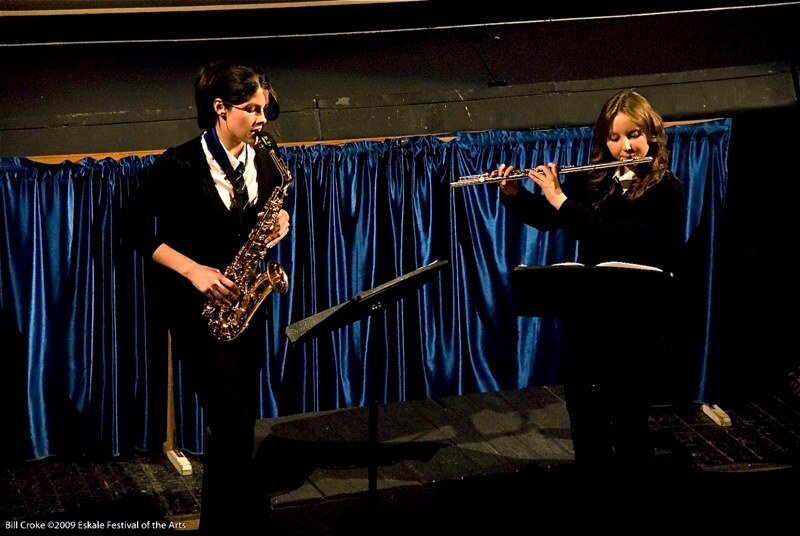 Music and drama workshops as well as a Big Band Competition are developing initiatives within the festival. The festival committee is still made up of a team of volunteers and a team of volunteer stewards work hard to make competitors feel safe and happy. Local businesses and individuals continue to sponsor the event every year and after over one hundred years the Normanby family continue to support us – our patron is The Dowager Marchioness of Normanby.